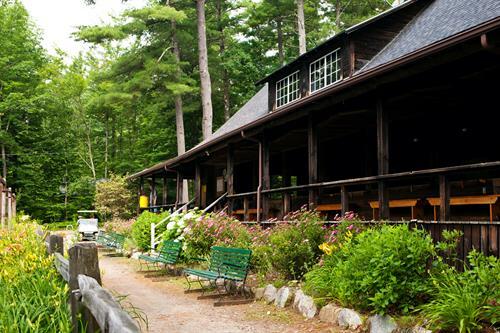 Established in 1897, Rockywold-Deephaven Camps (RDC) is an all-inclusive rustic resort on Squam Lake. 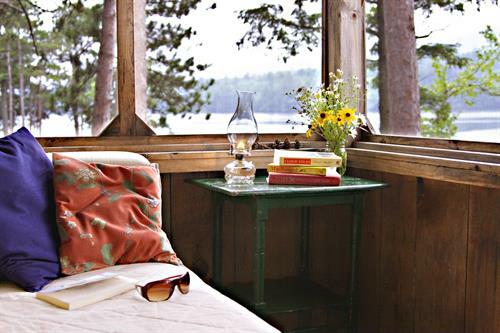 Our 60 cottages accommodate from 2 to 14 people and are tucked discreetly amidst the natural beauty of 1.5 miles of Squam Lake shorefront. 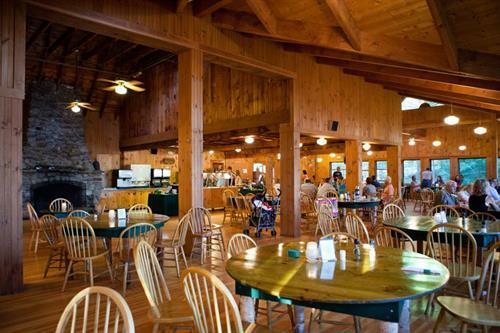 All accommodations are serviced daily by housekeeping and outside crew, and most are equipped with free WiFi. RDC Resort Things to do! 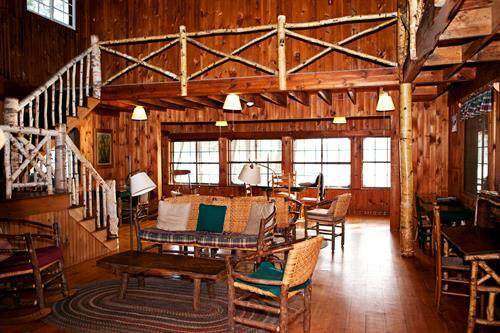 RDC Resort - The history of this incredible vacation spot! 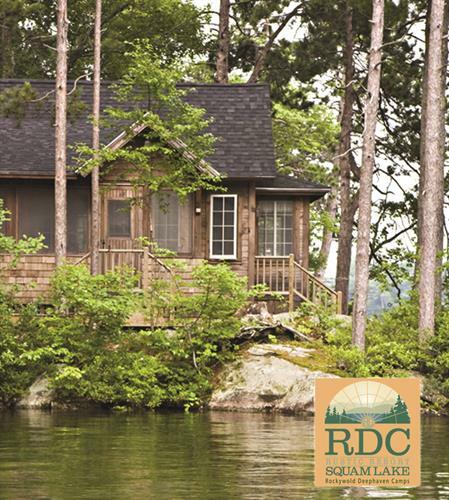 Picture yourself at RDC on Squam Lake - Photo Gallery! Annual Ice Harvest at RDC!